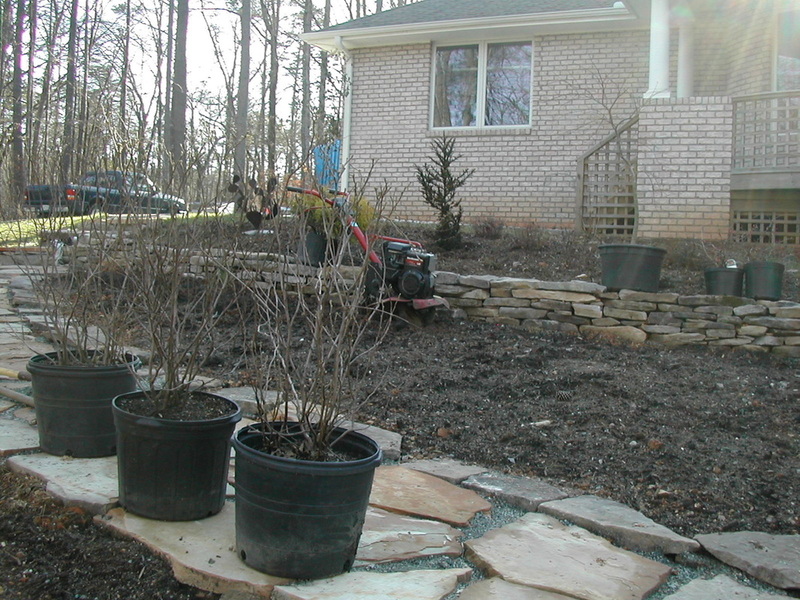 We are a licensed, registered landscape contractor business in North Carolina. 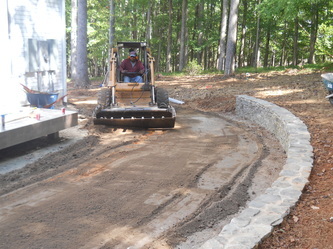 Installing walks, patios, paths and retaining walls. 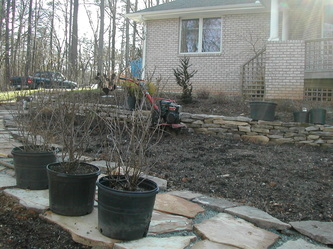 Hand selecting and planting the best plant material within the Triangle-area. 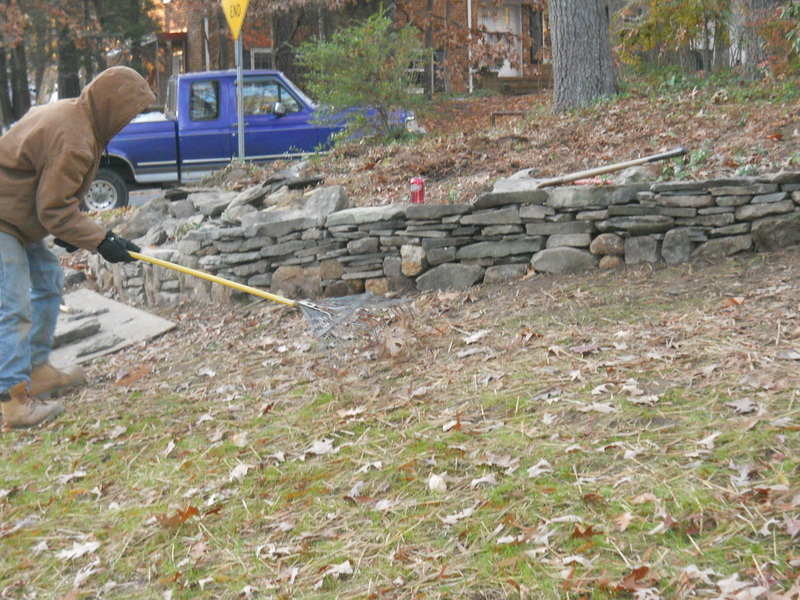 As owner/manager/foreman I operate with a small crew, typically just myself and one or two employees. I know a lot about plants and I am good at pruning. 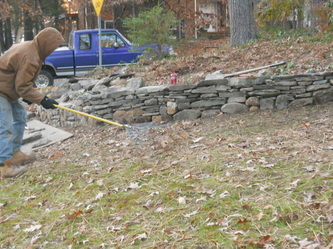 Landscape improvements and installations are $30-40/ hour. Estimates and contracts are provided for larger size projects. Lighting, irrigation and arborist tree services are contracted out to licensed, insured subcontractors that I have worked with numerous times and trust.